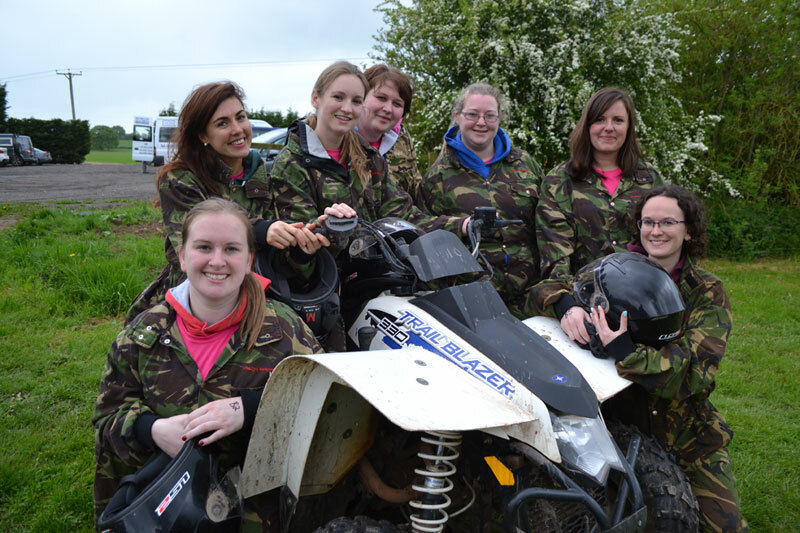 We booked a hen do (7 people) under the name Emily Bower on Saturday 21st May at 11am for quad biking. Just wanted to contact you to say what a fantastic time we had! The instructors were brilliant and your general set-up and organisation was spot on. Sarah (the hen) loved every second of the weekend and the quad biking was a real highlight.